GPS Asset Tracking: How to Keep Tabs on Valuable Remote Assets in Real Time | WEX Inc.
Something many retail businesses have in common is the need for asset tracking in real time. Whether you’re interested in keeping tabs solely on your business vehicles and equipment or you’d also like to track the tablets and laptops that your crew uses in the field, powerful new telematics and GPS tracking technologies are making asset tracking available to small businesses. Wikipedia defines asset tracking as the method of tracking physical assets, either by scanning barcode labels attached to the assets or by using GPS, BLE, or RFID tags that broadcast their location. 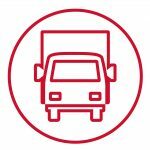 Companies such as WEX use telematics and GPS tracking to improve fleet efficiency, gas consumption, and vehicle diagnostics for businesses small and large. GPS asset tracking goes a long way toward discouraging theft and helping with recovery. Businesses are also using it to get the most out of their crews. In a recent Sprint Business article carried by Forbes, Andrew Bickers, national director of sales for the GPS tracking software company Actsoft, said that asset tracking helps in better syncing staff and operations. For example, with GPS asset tracking a landscaping company can track not only their vehicles and landscaping equipment, but also tech items like tablets that their staff uses in the field to connect with workers back at the office. Asset tracking also improves fuel economy by cutting vehicle idling time. Bickers said that Actsoft clients save about 15 percent on fuel by using asset-tracking technology to implement idling policies. Asset tracking combined with mobile can monitor fuel consumption and alert an employee when he or she has exceeded idling parameters set by a business. Asset tracking is also a rich source of real-time data. A small business owner or manager can use idling data to create idling policies, implement them, and generate regular reports they share with their crews. Mobile asset tracking automates the process of improving fleet efficiency by monitoring fuel consumption. 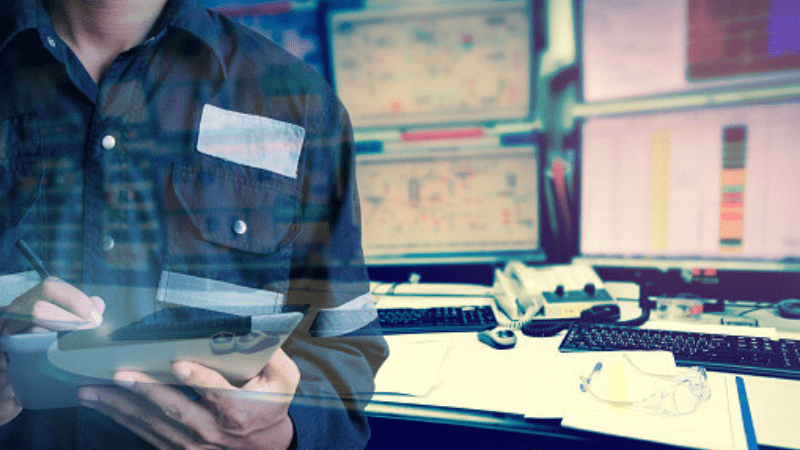 Managers who receive automatic alerts about how their crew in the field is consuming fuel or moving physical assets don’t have to be overly hands-on. In this vein, asset tracking not only reduces the risk of theft and helps police find assets if they’re ever stolen, but it can help a business’s bottom line by saving on fuel consumption. Real-time automatic alerts through asset tracking allow managers not to have to sweat the small stuff as much and frees up their time to focus on the bigger picture of successful business operations.